Tales From The Underground is available now on Amazon. 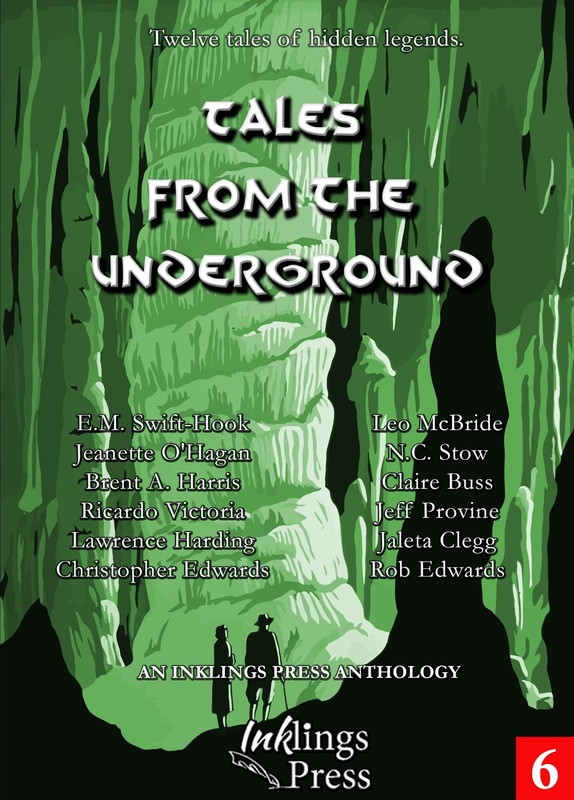 The anthology, from Inklings Press, includes 12 stories from different authors delving into the worlds beneath our feet. There is fantasy, there is science fiction, there are moments of horror, there are moments of wonder. This press kit includes materials that are available for use by any reviewer, blogger or journalist in association with articles or promotion of the anthology. You are welcome to use them as needed. We sincerely hope you enjoy the book! As graphics and further material is added, we'll update this post - so feel free to drop by and pick up what you need to spread the word about Tales From The Underground!